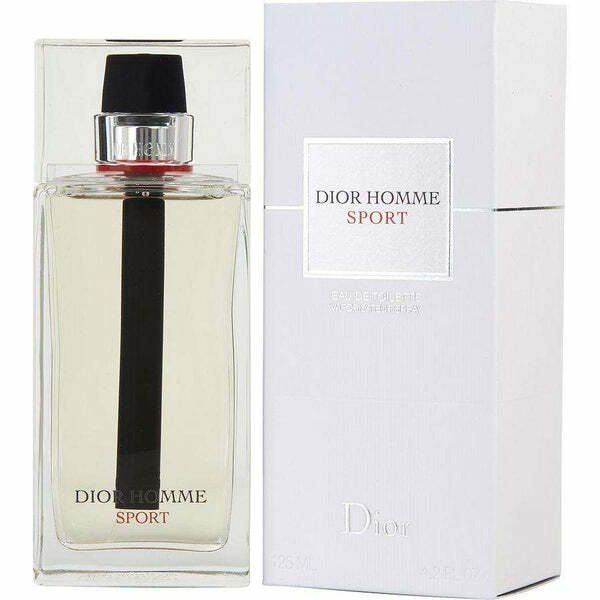 Christian Dior is the most recognized fashion house; the house was founded in 1946 by designer Christian Dior. 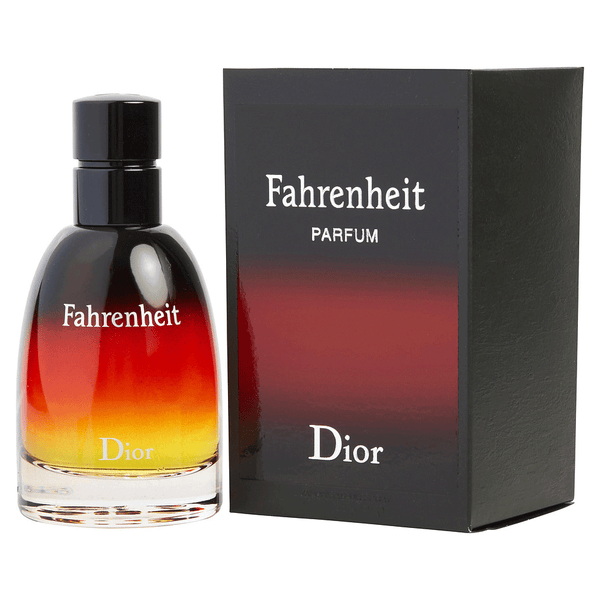 The world largest fashion group designs and produce jewelry, fragrances, leather goods, footwear, timepieces, skincare and makeup products. 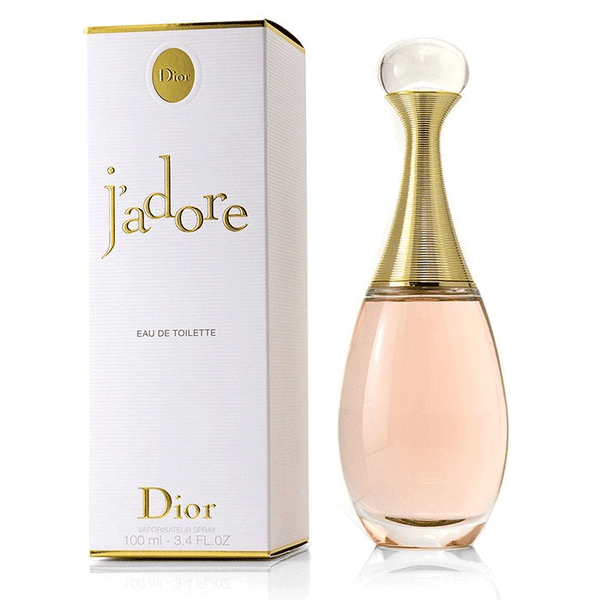 Christian Dior introduced its first fragrance in 1947 named miss Dior for women. 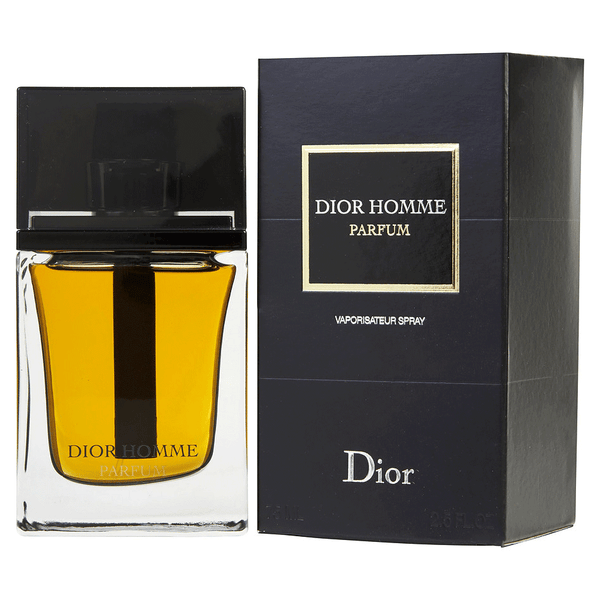 Christian Dior offers perfumes for man and women both. 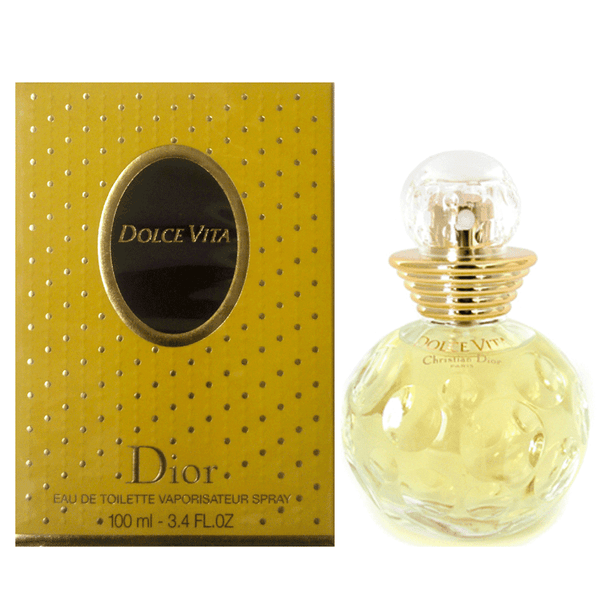 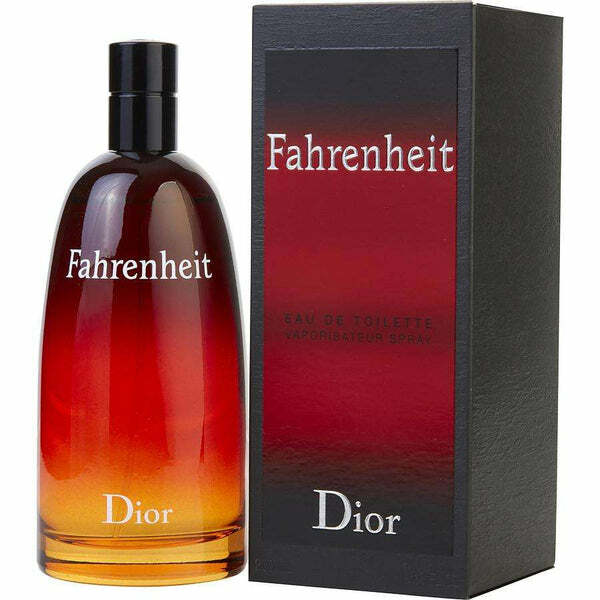 We have a huge range of fragrances and colognes by Christian Dior at amazing prices. 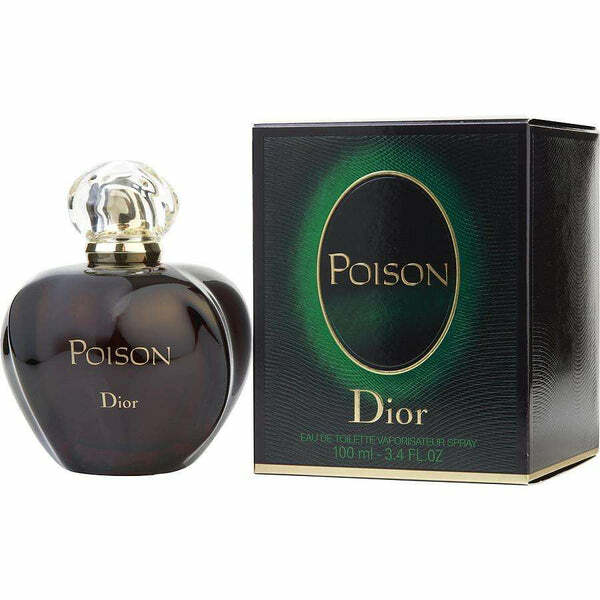 Popular fragrances and colognes by Christian Dior is Hypnotic Poison, J’Adore, Dior addict, dune and miss blooming. 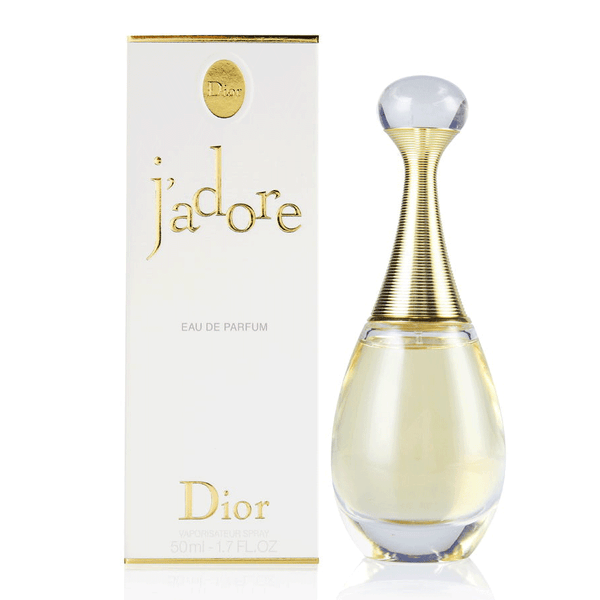 The notable nose behind the Dior fragrances is Thierry Wasser, Mark Buxton and Oliver Polge. 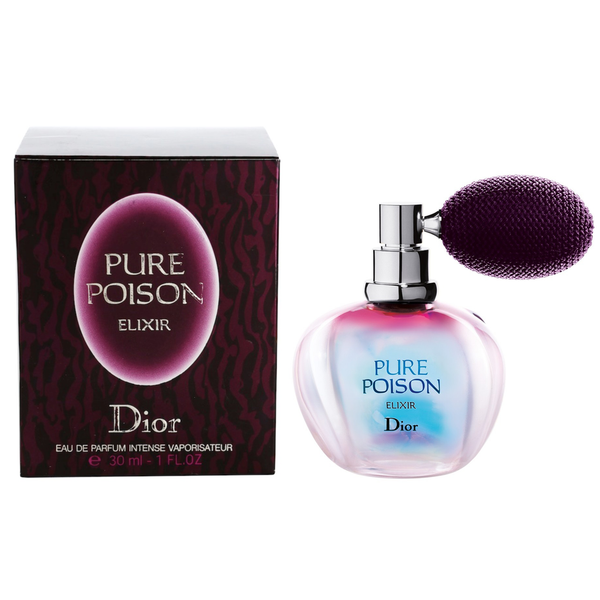 Some best selling is Miss Dior, Dior Addict To Life, Hypnotic Poison, J'adore etc. 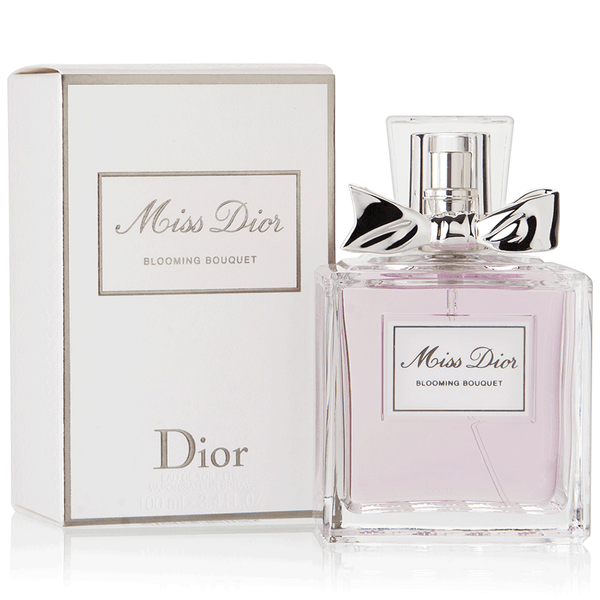 Wear Miss Dior by Christian Dior If you love a timeless scent that blends sweetness with desire. 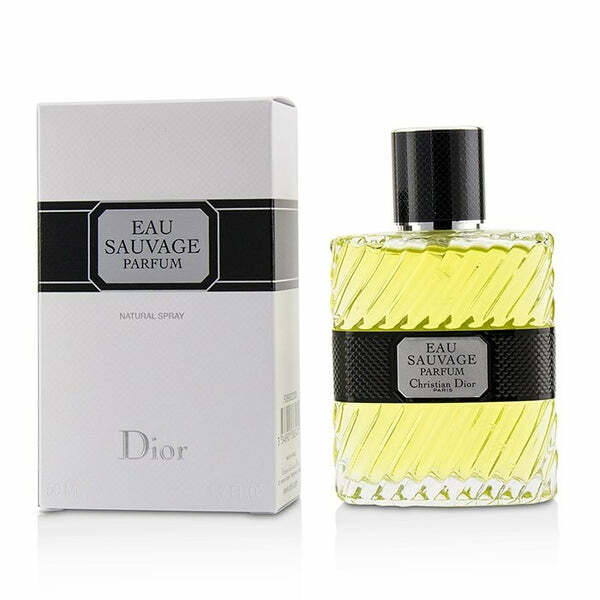 When you shop for perfume on our site, you can be assured that our products are authentic and never knock-offs of the original. 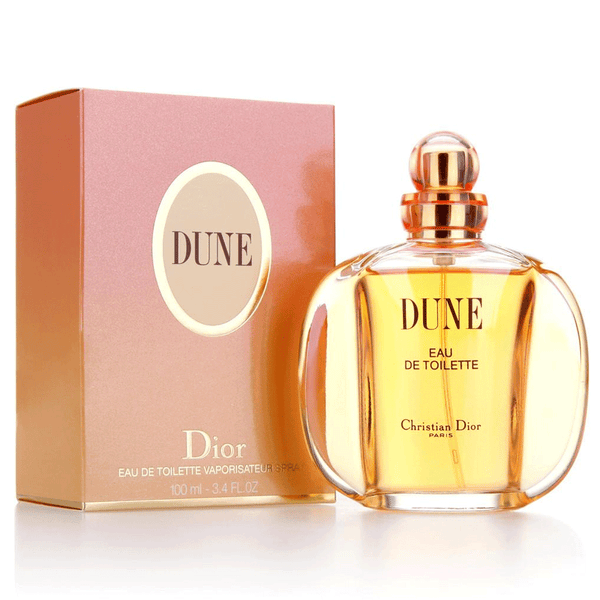 Best deals Guarantee.